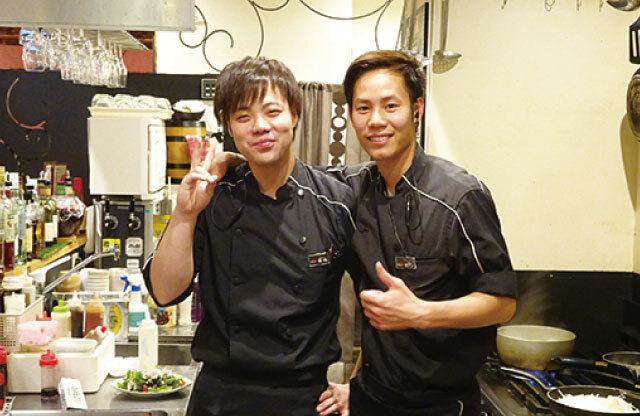 Providing opportunity to talk with Japanese people through outside school activities. Developing communication, presentation and conversation skills through outside school activity. 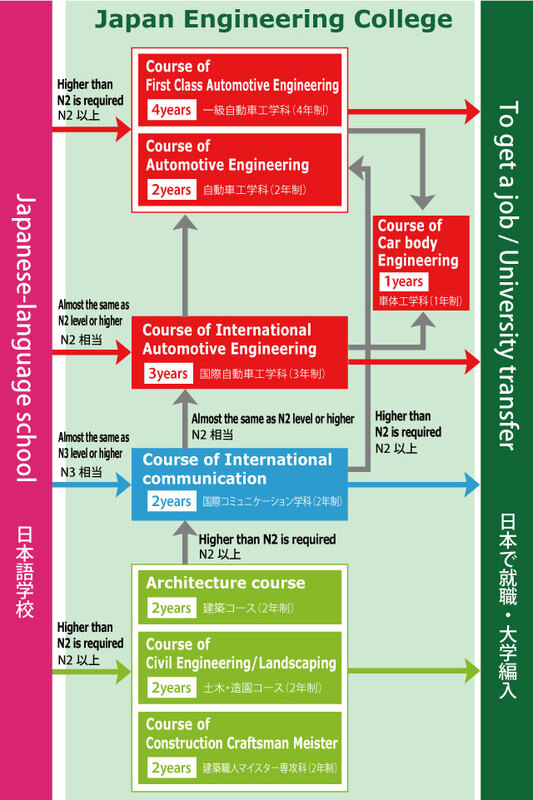 Study to pass Japanese language exam N1,N2 for entering vocational school, college, university and for finding employment. Individual lesson with one-to-one style. Support for the entire process, deciding the shool, application and shool entrance. 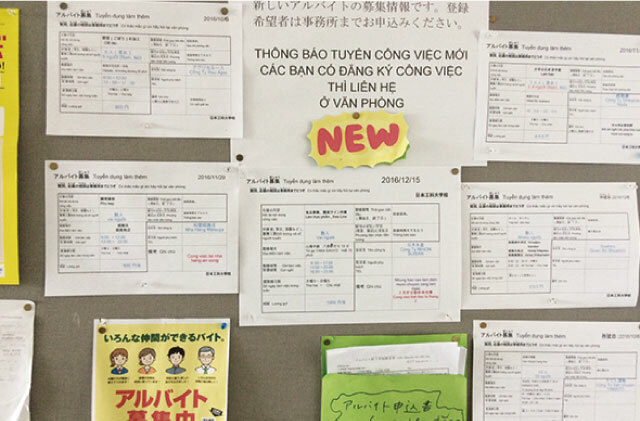 ※ Fees of teaching materials, outside activities and others will be about ¥100,000 for 2 years and are required separately. 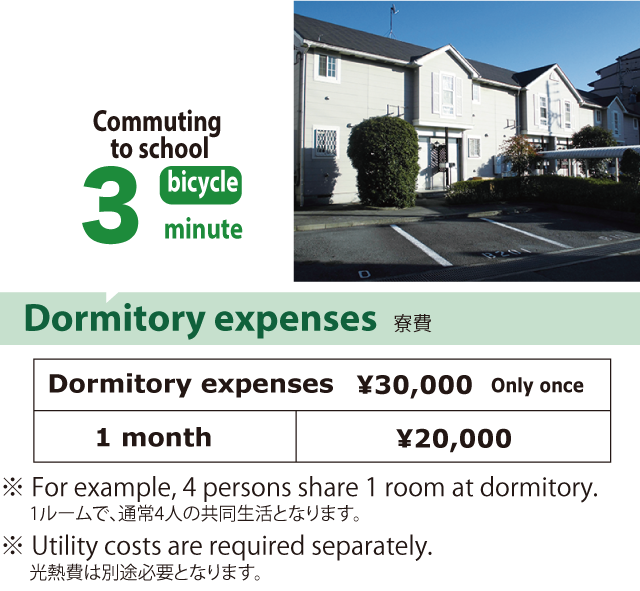 ※ Fees for Internship, official examinations in Sightseeing ・ Hotels and Management Business courses are required separately.